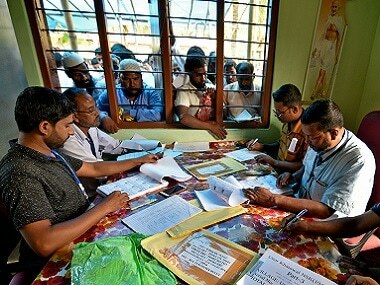 The final draft of the Assam NRC released today left out 40 lakh names from the 3.29 crore who had applied to be included in the citizenship register. 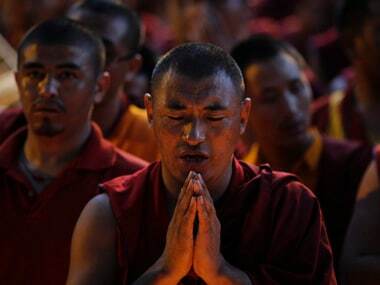 The decision to grant voting rights to people from Tibet born in India, has divided the community ahead of the Himachal Pradesh election to be held next week. 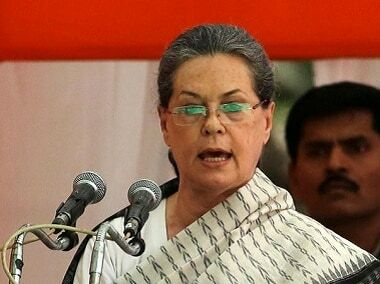 The Central Information Commission (CIC) has directed the Ministry of Home Affairs (MHA) to respond to an RTI applicant seeking details of Sonia Gandhi's Indian citizenship. 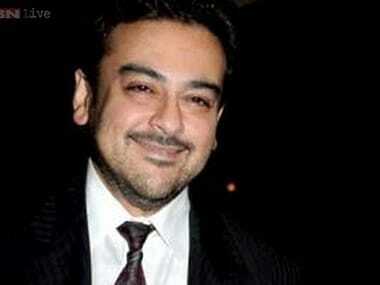 Pakistani singer Adnan Sami has been granted Indian citizenship with effect from 1 January following his request to the centre to legalise his status in the country. 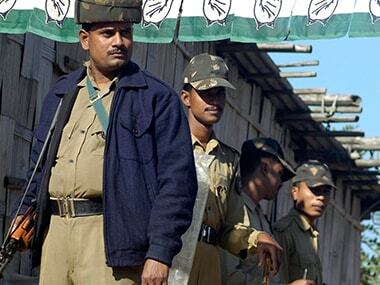 The Union Cabinet on Thursday approved amendment to the Citizenship Act, paving the way for its introduction in the budget session of Parliament beginning next week. 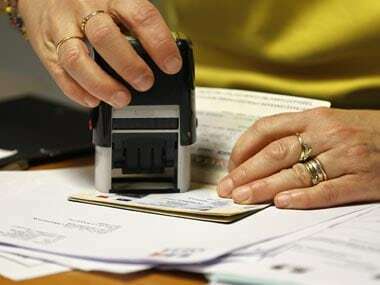 Rajya Sabha today passed a bill seeking to remove a lacunae relating to overseas Indian citizens, paving way for registration of "overseas Indian cardholders" instead of "overseas citizens of India". In Delhi dharamshaala, 'citizens of nowhere' contemplate a bleak future. Nahar Singh, a superintendent of Central Excise and Customs at Delhi airport, is sheltering 480 Hindu refugees from Pakistan's troubled Sindh province. Their visas expired on Monday.